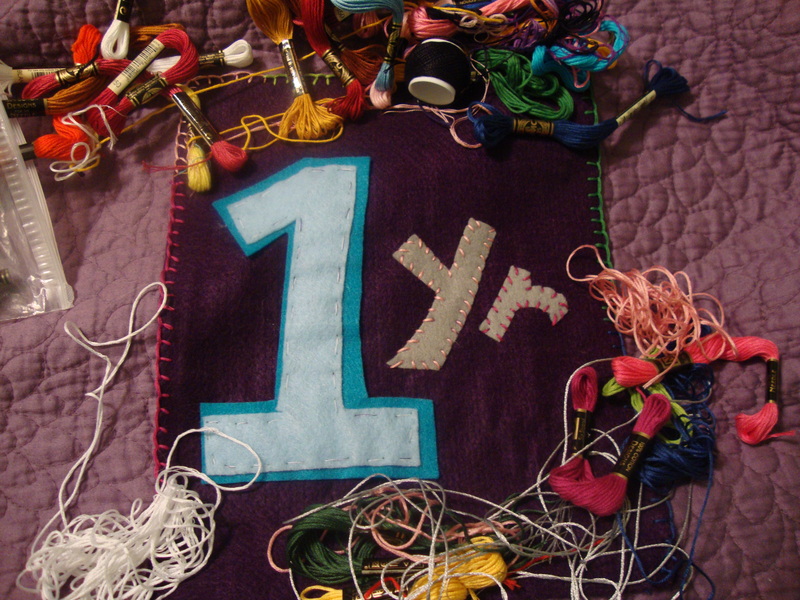 “For the Love of Felt” is officially 1 year old today, and all I can say is thank you! You, the readers, are what drive me to keep posting. And despite my infrequency this fall, you kept returning to read and be inspired. I hope to have some new and exciting things for this blog’s second year (maybe even some fun giveaways). So keep coming back and I’ll keep posting. 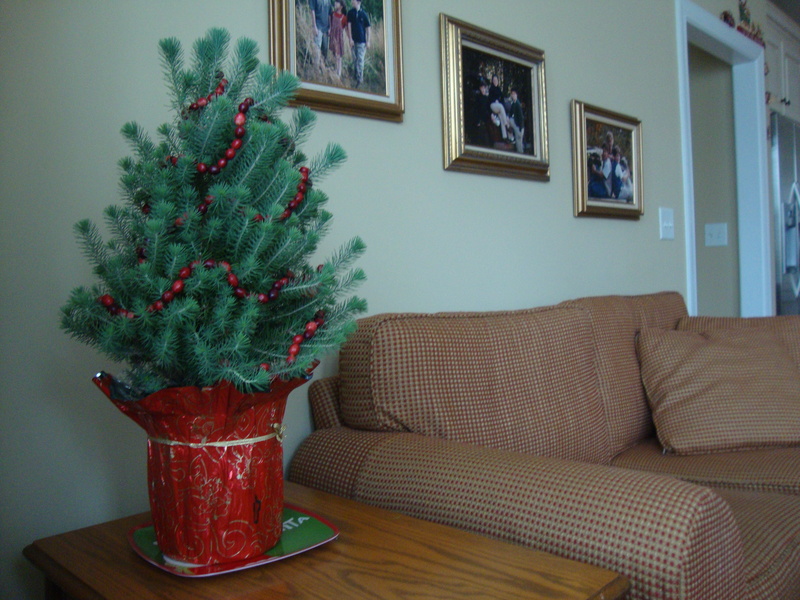 Since my family adopted the fake Christmas tree that adores our living room, I searched to find a way to sneak a real one back in the house. I found this one at Home Depot and decided to stick with an all-natural theme. 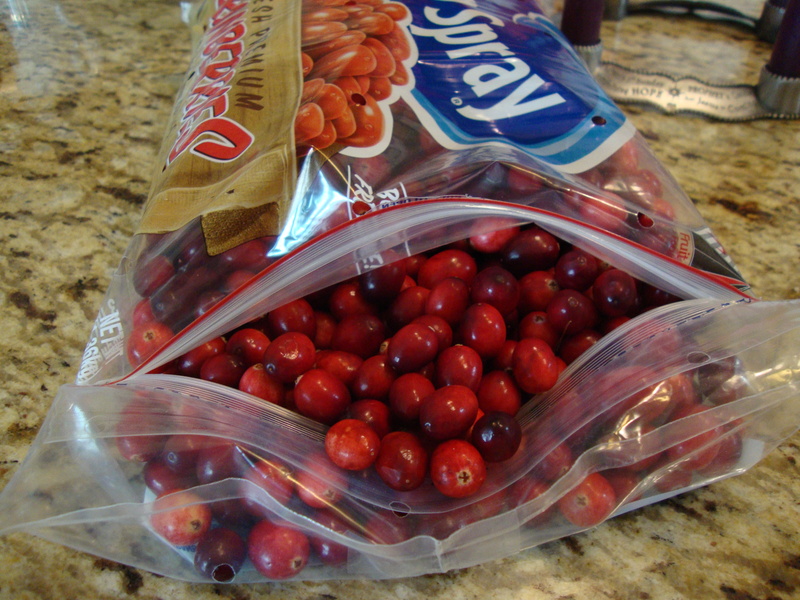 My mom had some leftover cranberries from Thanksgiving, so a cranberry garland was created. The garland was super easy to make. 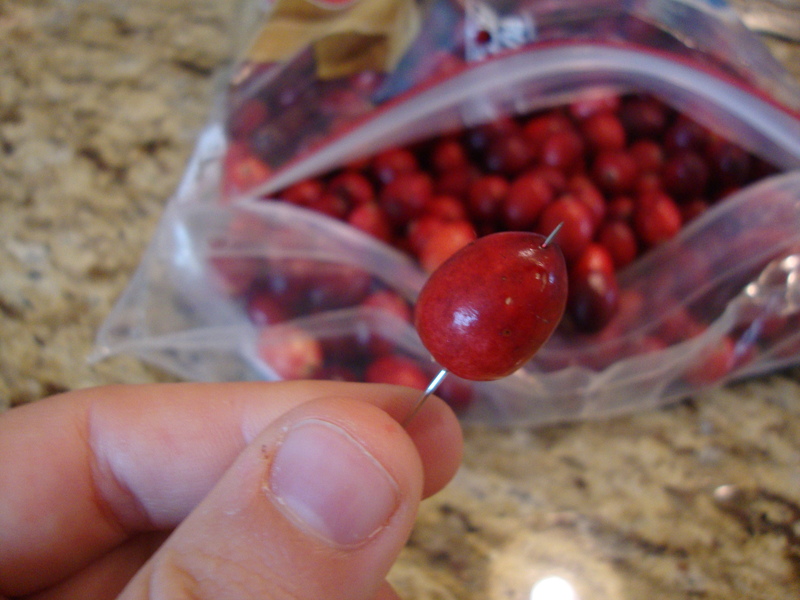 Using a basic needle and thread, I sewed each cranberry on, simply tying a knot at the end. With Christmas only days away, I realize how late this post is. (But better late than never, I like to say) For Thanksgiving, I thought it would be fun to change up our family’s traditional table setting with a new table runner. 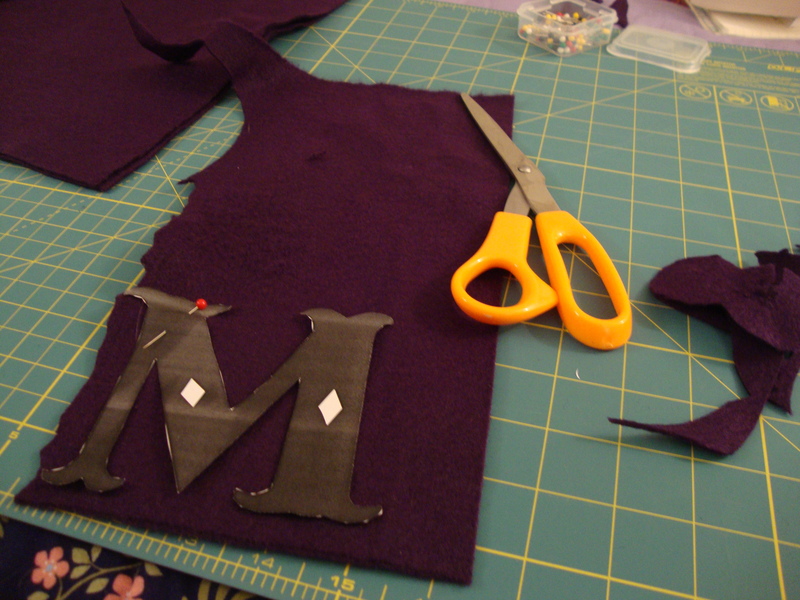 And of course, the material of choice was felt. 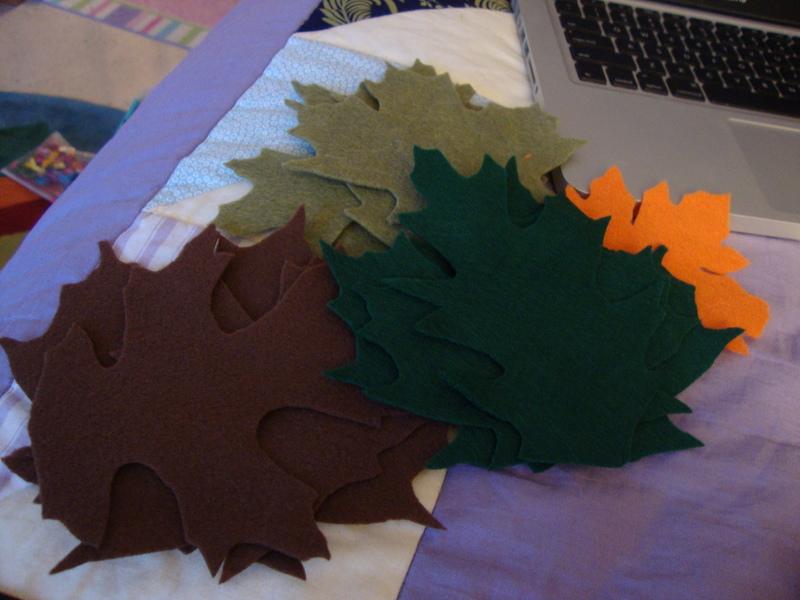 I printed off different leaf templates and used them as stencils to cut the felt leaves. 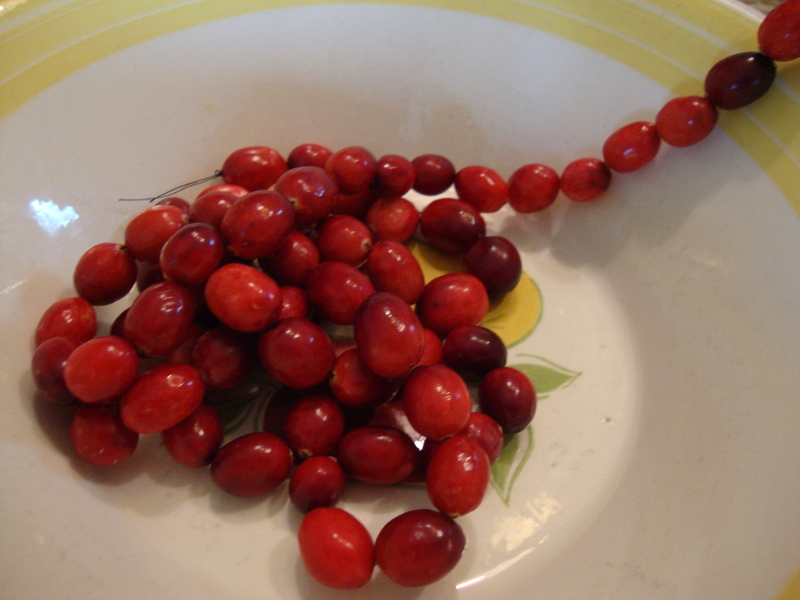 I stuck with five colors (brown, light green, dark green, yellow and dark red). 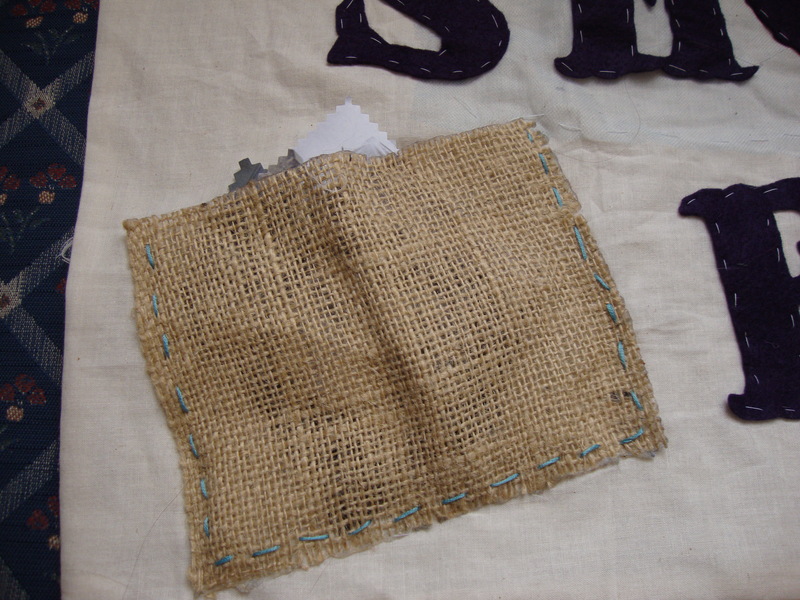 I then cut a long rectangle out of white muslin – the base of the table runner. 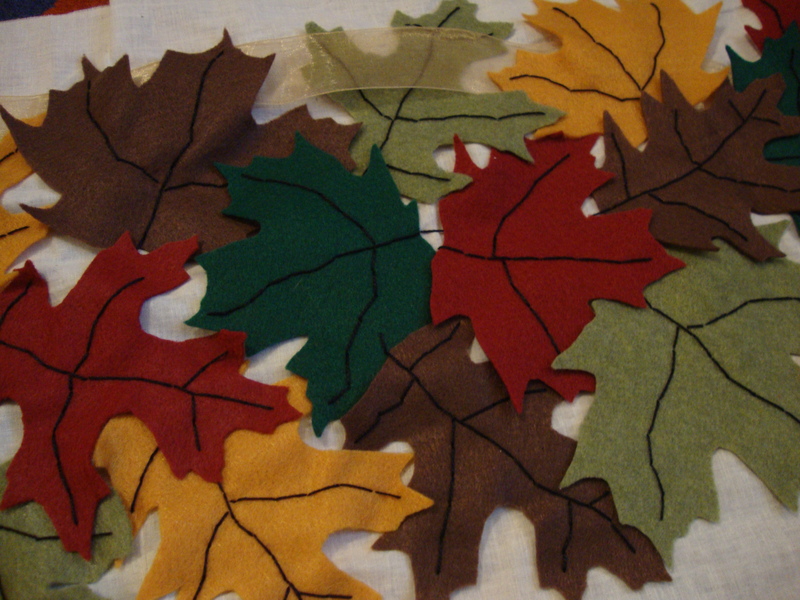 I used black embroidery thread to attach the leaves to the muslin by sewing the views of the leaves. 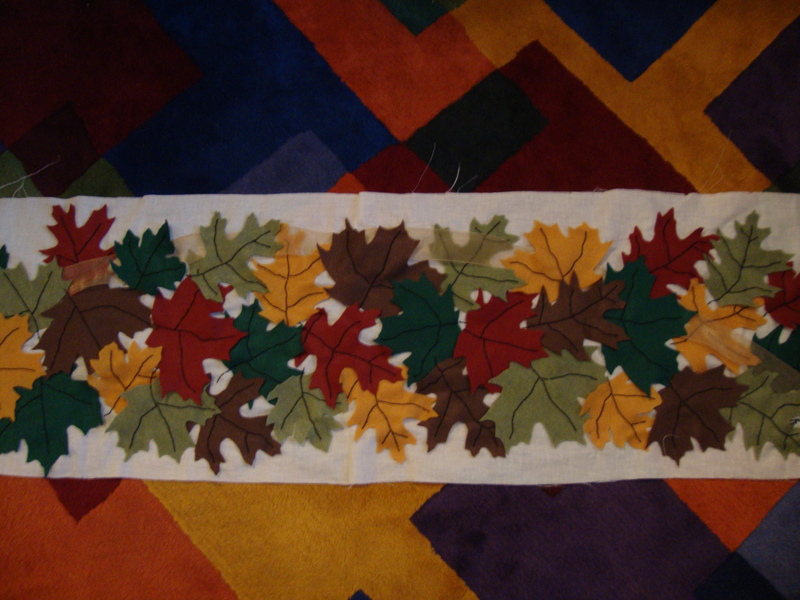 Once all the leaves were attached, I cut another rectangle of fabric and sewed the two pieces together (placing right sides together and sewing with a 1/2 inch allowance). 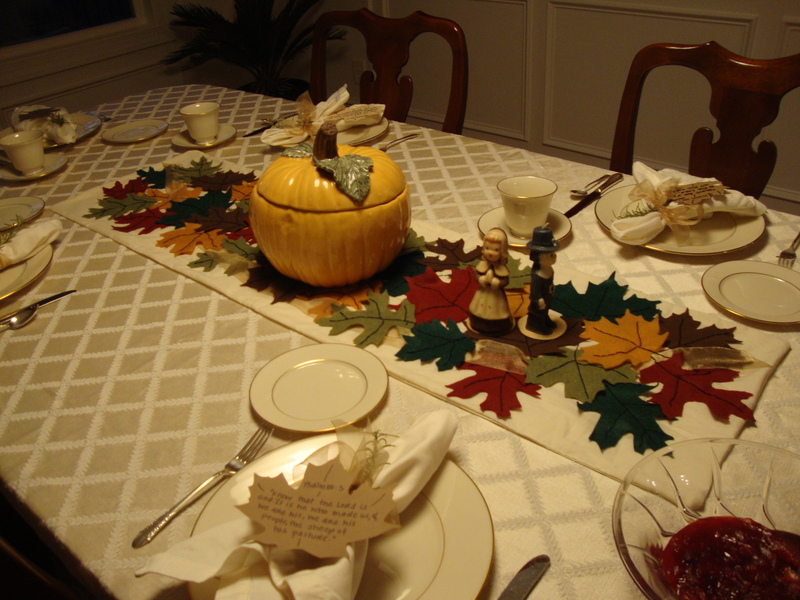 The finished product is simply adorable, and it looked great on our Thanksgiving table. 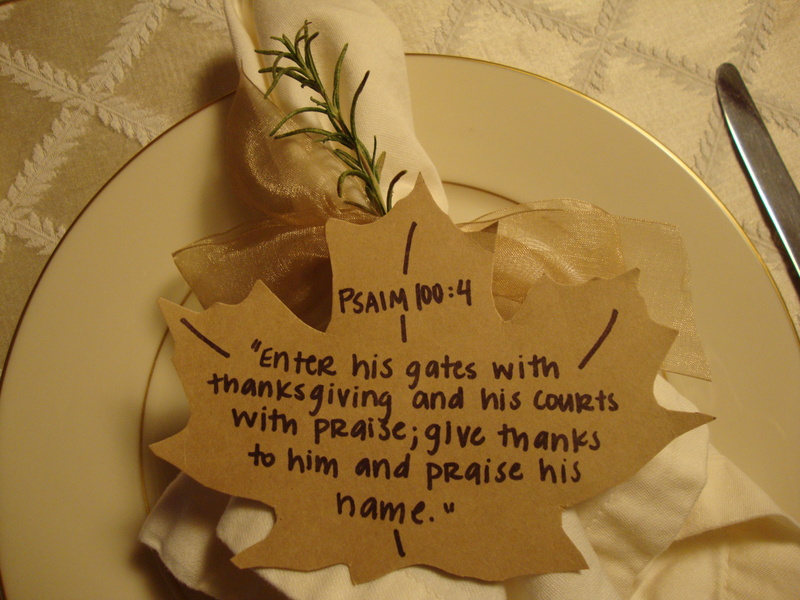 Extra note: At each plate setting, I cut out more leaves on cardboard paper and wrote Bible verses on each. 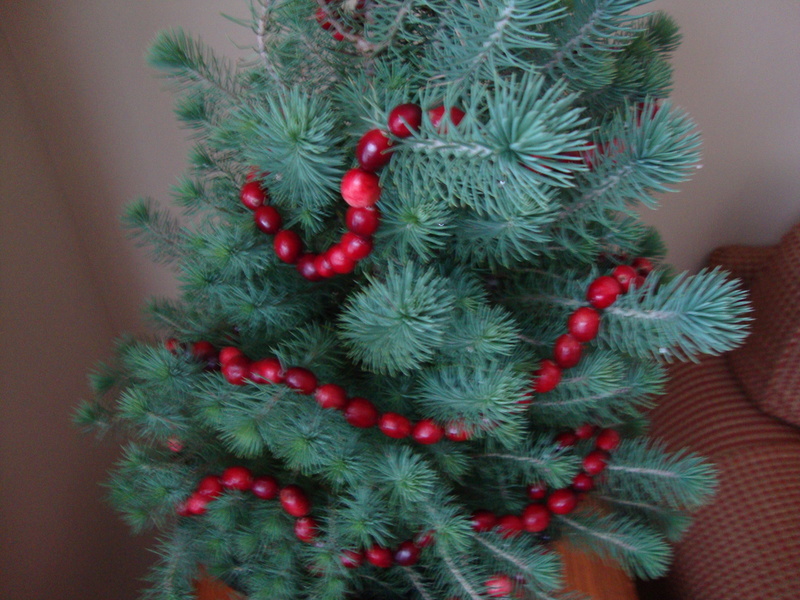 The napkins were tied together with the same ribbon I used in the table runner complimented by a nice sprig of rosemary. Junior year of college brought about another “creative” project. This time around it was for a grammar class. The basic idea was to pick a medium (book, song lyrics, magazine, etc) and find different types of sentences or sentence transformations in it. 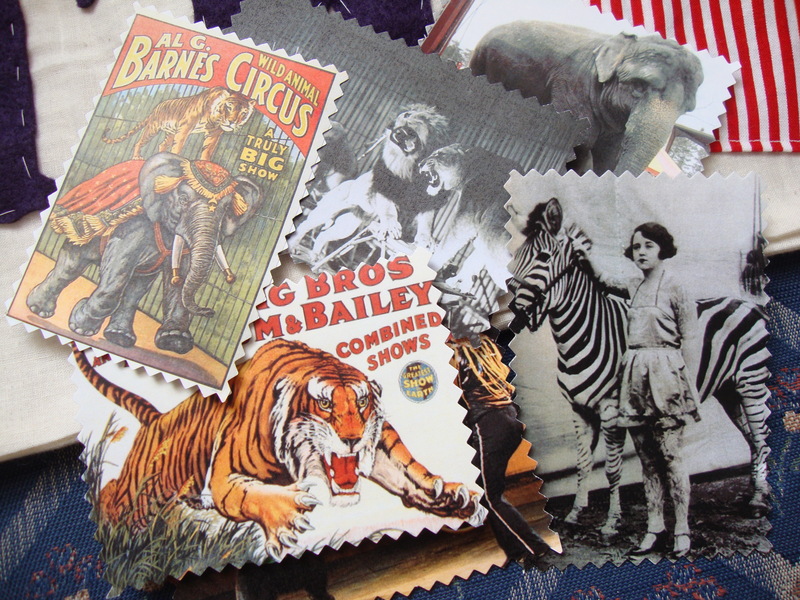 I picked my favorite book of the summer, Water for Elephants. And though the “creative” side of the project only counted 10 points towards the total, I couldn’t help but go all out. I call it a banner. 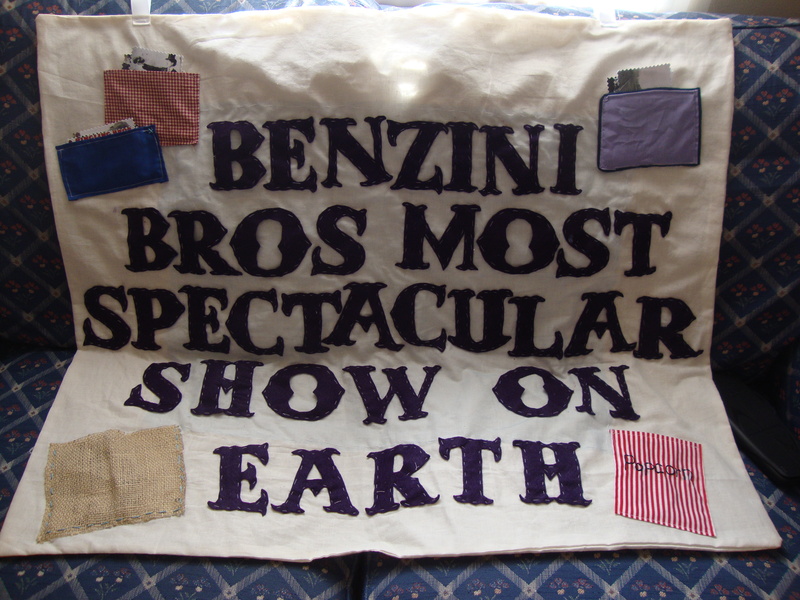 The main character in the book first realizes he has joined the circus when he sees a sign reading, “Benzini Bros Most Spectacular Show on Earth.” I found a font at dafont.com and used it as a template to cut the letters out of felt. 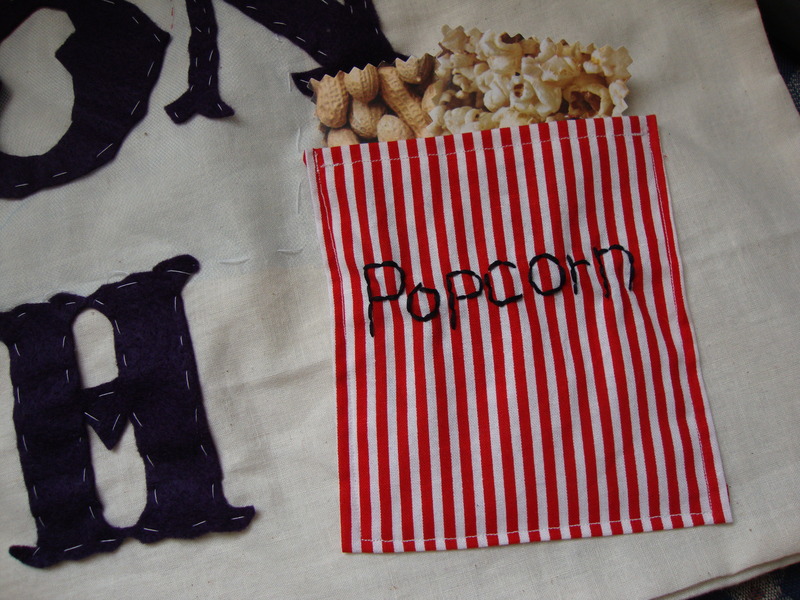 The rest was made with scrap fabric. 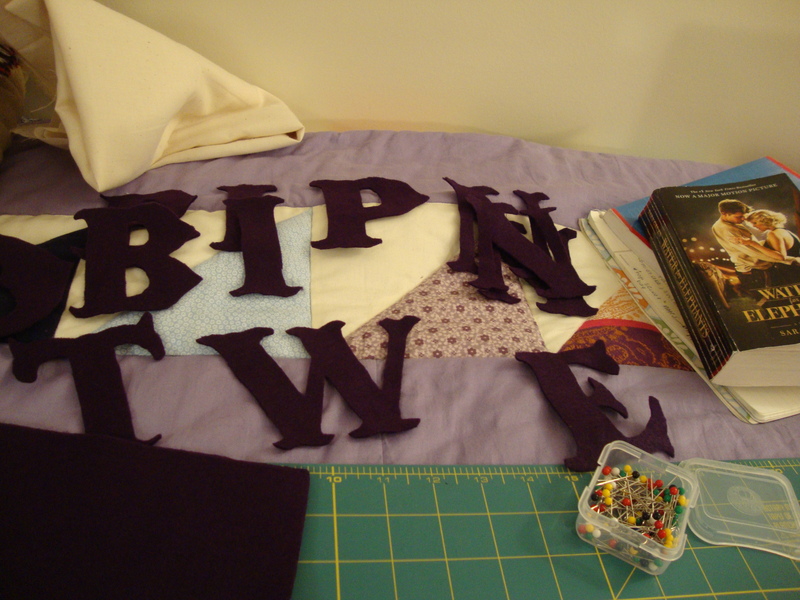 I hand stitched the felt letters to my main piece of white cotton. 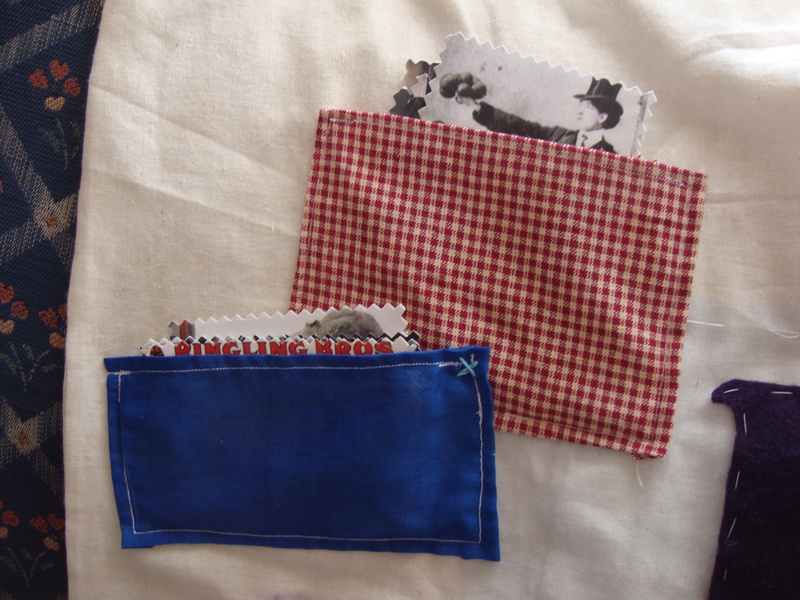 Then I used fabric to make little pockets. 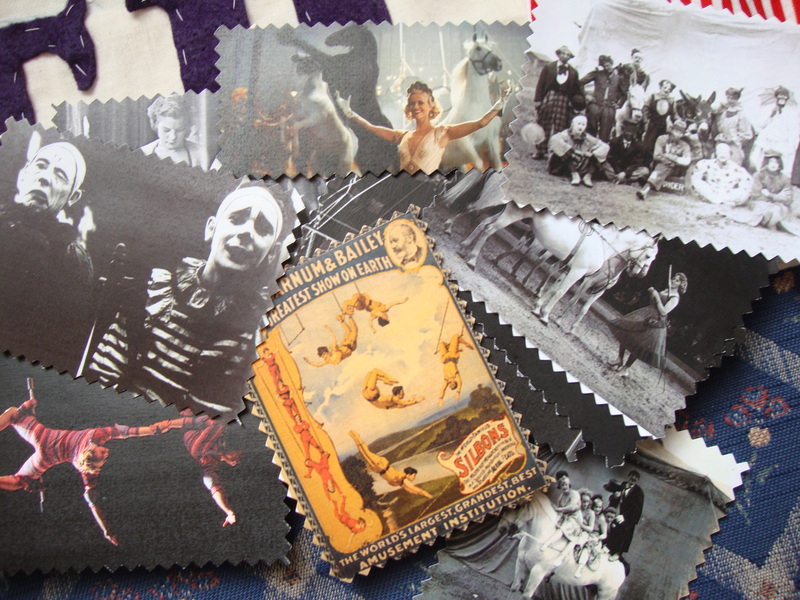 I somehow had to incorporate the different sentences into my creative project, so I made put each sentence on a card – the pockets hold the cards. The good news, I got all ten of those points. If only you could major in arts and crafts.